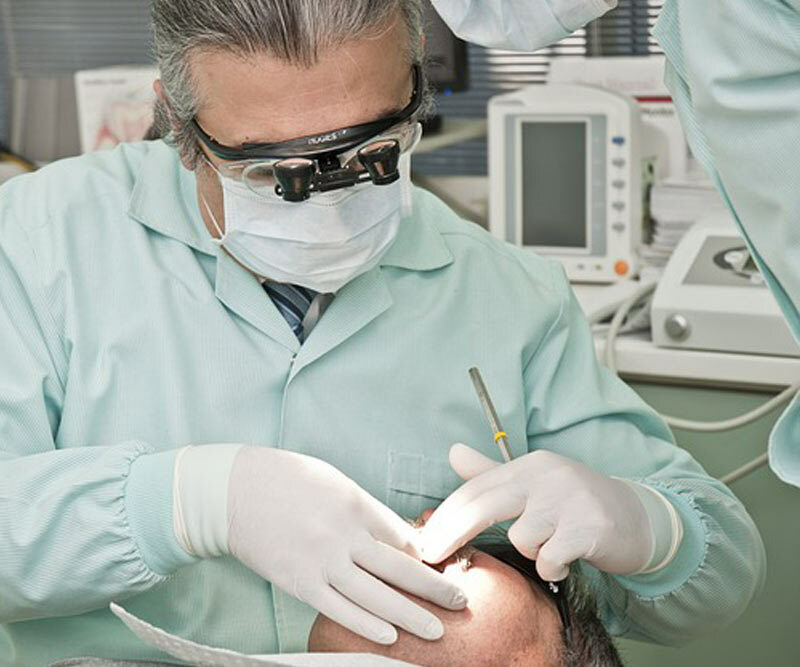 Hearing requirements of dentists, dental hygienists and dental assistants are unique. 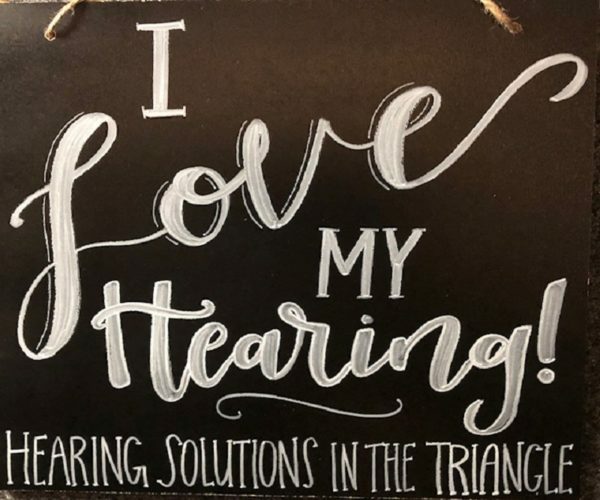 Our Audiologist at Hearing Solutions in the Triangle, PLLC will recommend appropriate ear protection with specific earplugs for your hearing environment. Specialized dental earplugs are available with high-tech filters (originally designed for musicians) to provide comfortable ear and hearing protection with clear communication. Individual filters are recommended based upon exposure levels while providing high-quality sound without muffling speech. We can help prevent unnecessary hearing loss from the dental clinic! for recommendations on controlling your noise exposure and reducing your risk of hearing loss with the use of dental hearing protection. Protect your ears and hearing with dental earplugs!